Valley Achievement Center (VAC) was founded by Jolene Billinger and Bonny Hulsy. These two passionate mothers of children with autism had a vision to help many families like them in our community. 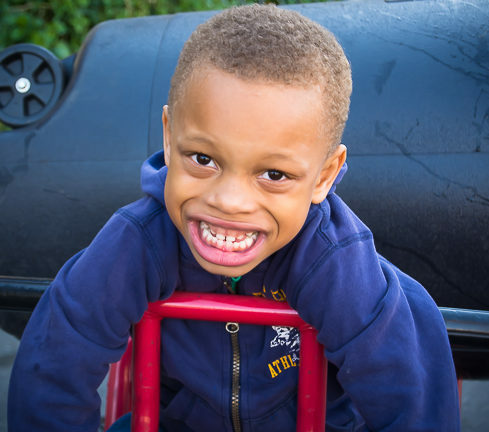 VAC’s Basic Education Program was established to provide a progressive, positive and well-staffed school that would use proven research based techniques to help children with autism attain their educational goals and improve functional skills. VAC quickly developed a reputation for making substantial progress with its students. As a result, increasing numbers of children were referred to VAC. When parents expressed a need for afterschool adaptive skills and social skills programs for their children with autism, VAC established its Intermediate Afterschool (ages 6 through 9) and Afterschool (ages 10 through 22) programs, as well as its Social Skills Program (ages 6 through 18) to meet the need. 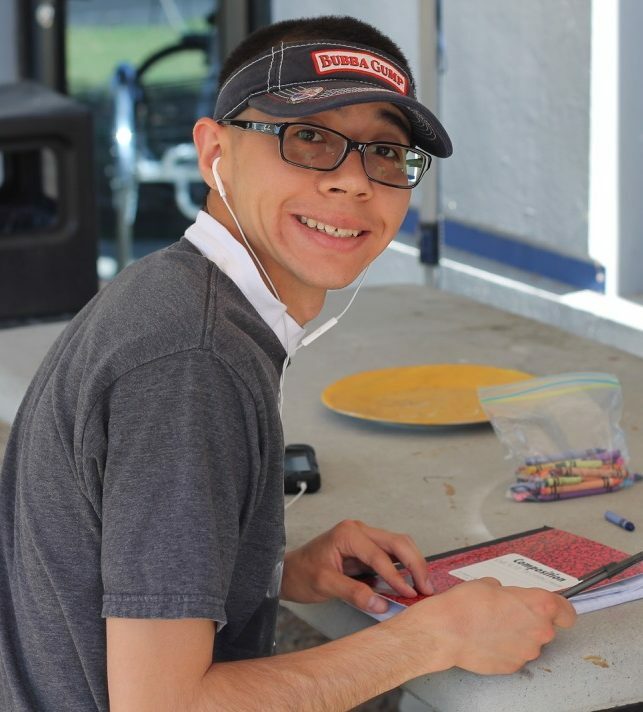 As those children who attended VAC became adults, it became clear that they and other adults in the community with autism and other developmental disabilities would continue to require ongoing support and services. 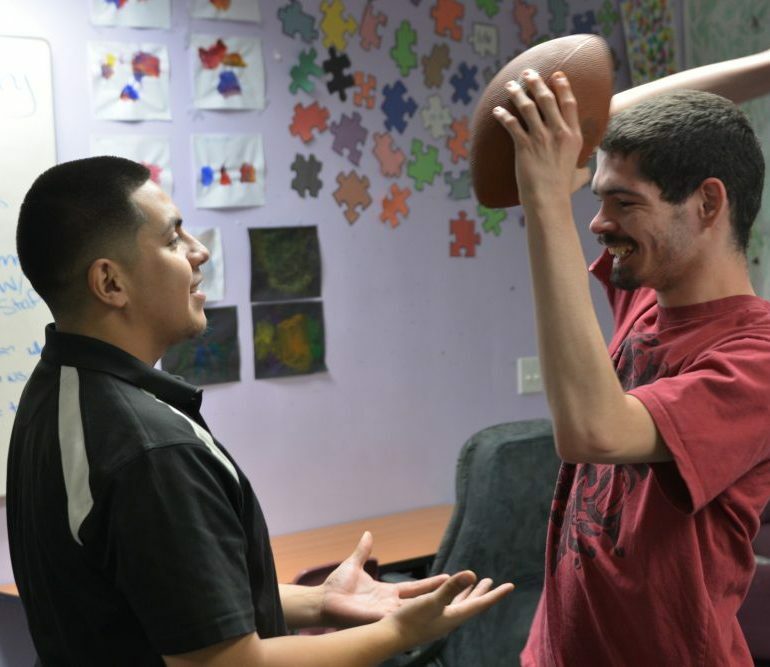 In response, VAC opened its Adult Services programs, which include supported living, supported employment, and its adult behavioral day program, to continue to meet the needs of its clients and to ensure that, regardless of age, individuals in our community with autism and other developmental disabilities will have the support they need to achieve their goals and thrive. VAC currently has 12 programs for children and adults with autism and other developmental disabilities. Our more than 300 employees operate out of our four sites in Bakersfield, providing exceptional service to our wonderful clients and their families.